WHEN someone says cherries, what comes to mind are those neon red cherries that you often find in milkshakes or on top of a banana split. Did you know that those cherries are called Maraschino cherries? Maraschino cherries are cherries that have gone through a rigorous process of being sweetened, preserved and dyed to achieve its final appearance and taste. True cherry fans will know that the flavours of fresh cherries cannot compare and it is always best to use fresh cherries than those from a can for cooking and baking. Depending on your preference, you can opt to get sweet cherries like the Bing cherries or tart cherries like the Morello cherries. Whether you have a sweet tooth or if you’re a lover of all things sour, picking the best cherries of the bunch can be a difficult feat if you’re new to cherries. Not to worry, we’ve gathered some tips to help you pick out the crème de la crème. Here are some tips on buying cherries. Buy them when they’re in season. When buying cherries from the USA, take note that cherries are in season from early June to Mid-August. Look for green stems, plump and firm texture, as well as bright maroon colours. Avoid cherries that look bruised as they can start to rot later. Don’t buy cherries that appear dull, have dried stems or missing stems. Another sign to look out for in a bag of cherries is the juice. If the juices are oozing out, don’t buy them. This is an indication of rotten cherries. Cherries can be kept in the chilled section of the fridge for up to two weeks. The sweetness of cherries will increase over the days in chilled storage. Do not store cherries outside. Cherries are meant to be kept at colder temperatures to prevent rot. If you’d like to keep the cherries for a much longer time, you can rinse, pack and freeze the cherries. 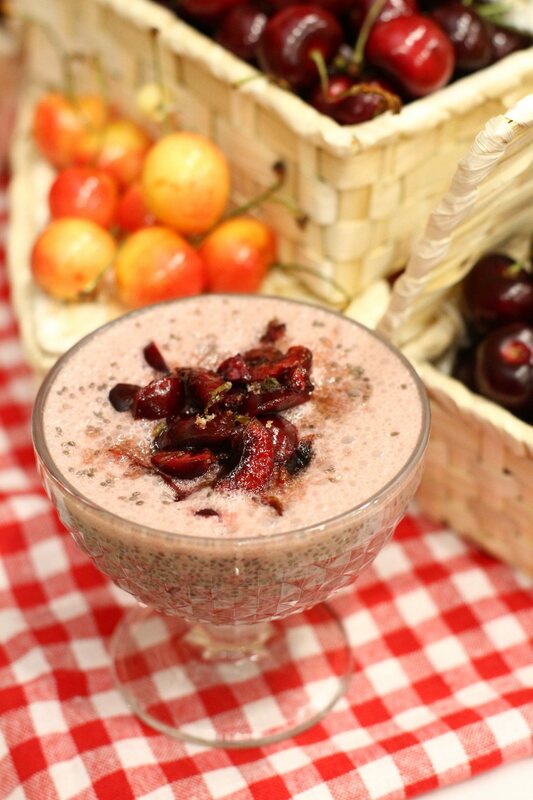 When you feel like having some cherries, you can simply thaw the cherries and use them in smoothies, juices, as sauces on meat or desserts, and for baking or cooking too. When frozen, cherries can last up to six months. If you’d like to use frozen cherries, make sure to thaw them out in the chilled section of the fridge before use. While eating cherries is great, you can also opt to incorporate them into your cooking or baking. 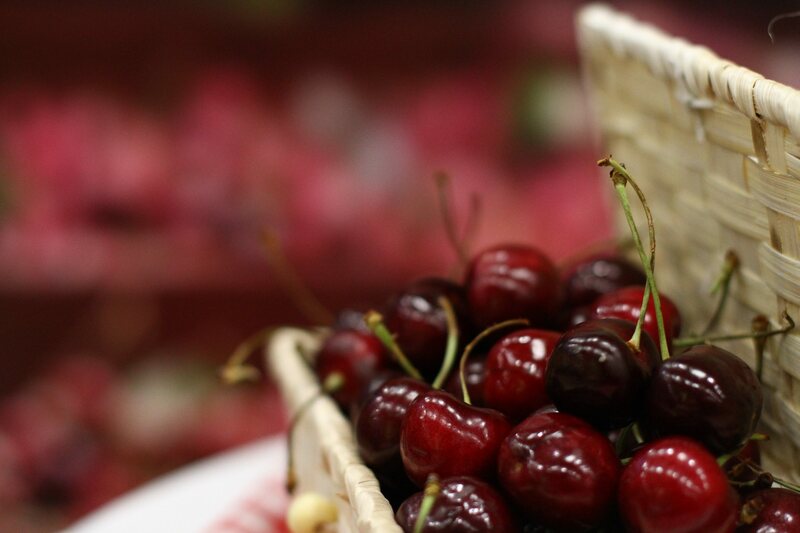 Recently, Northwest Cherries launched it’s new season with a cooking demo by nutritionist and celebrity chef, Alexandra Prabaharan, in an effort to educate Malaysians on the health benefits of cherries. 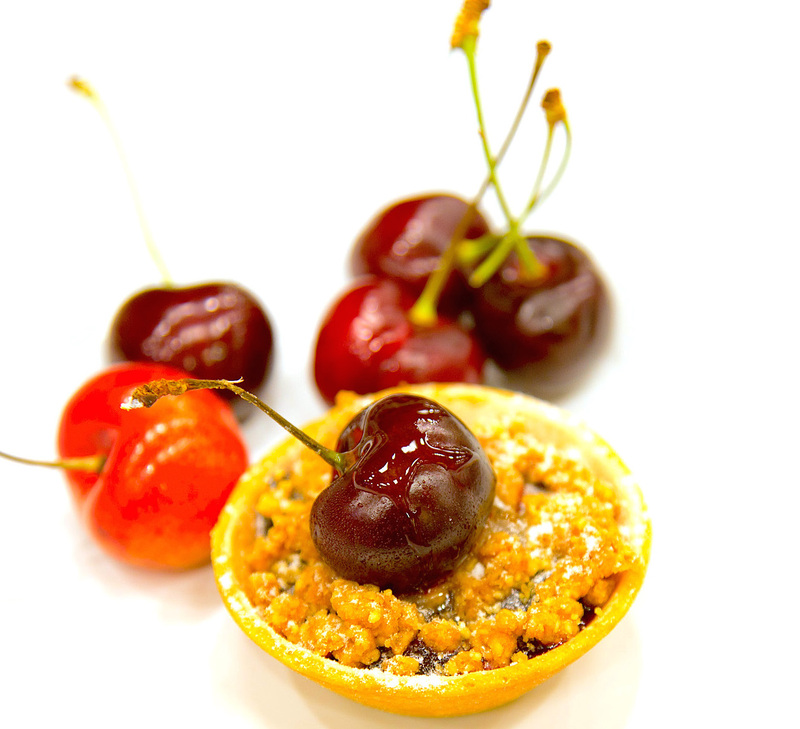 Here are three recipes using cherries. 2. 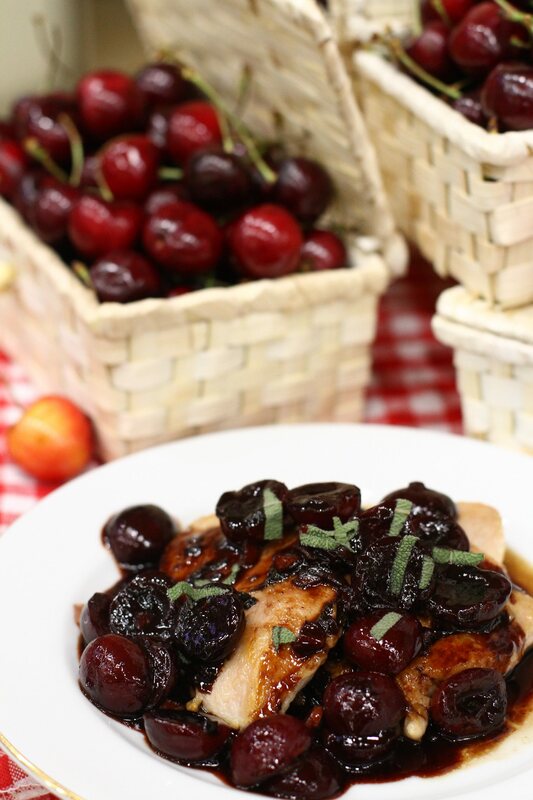 Cherry Pan-seared Chicken Breast with Cherry Balsamic Sauce. Cherries in this country are too expensive to be wasted on cooking! Eat them when fresh!! !